So, where to start? 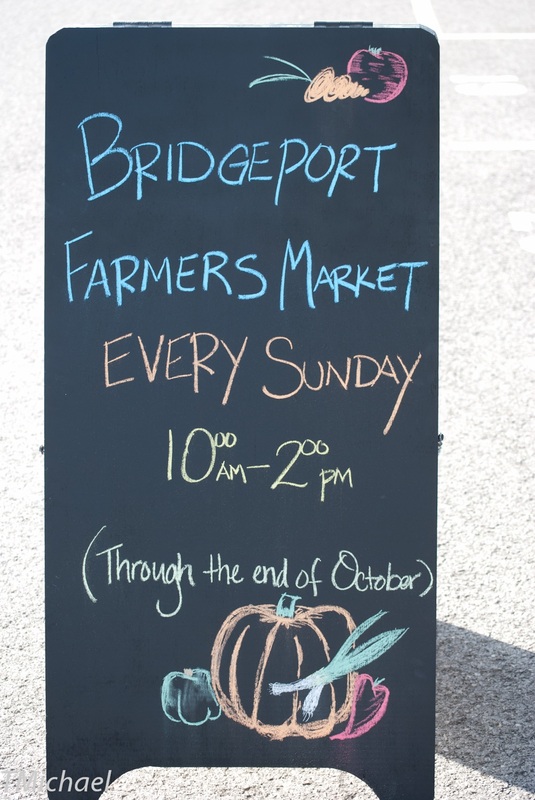 Yes, Sunday is the opening day of the 8th season of the Bridgeport Farmers Market. You already know that. The truth is there are so many new things to tell you about that I don’t know where to begin. Well, there is the usual, we’re growing again. This year we’ll open the season with 45 vendors including many new folks. I will be spotlighting a few of those new ones here and in later posts. Also, as usual, there will be live music with our good friends The Masons and a chef’s demo (more on that later). And we’ll also be entering the second season of our Power of Produce (POP) club for kids. And, of course, there will be lots and lots of fresh WV grown produce and meat. Supporting our WV farmers and hooking them up with you, the consumer, is our first and foremost mission. All the other things you read about here are in service to that mission. And it seems that every year our farmers out-do themselves. Thanks to their investments in high tunnels and other early season growing techniques we’ll have more fresh produce on hand than at any other opening day in the Market’s history. And before you start your shopping here’s a little farmers market shopping guide you may find useful. As for what’s new? Well for starters is the Market’s new volunteer project, The BFM Book and Bean. Look for the Book and Bean next to the Quantum Bean Coffee tent. The Book and Bean will be kind of a cross between a library, a coffee shop, a social club, and a meet-the-author event. First off will be a selection of books and periodicals available for perusal under the tent. These publications will be mostly about Appalachian history and the local foods movement. Also many weeks we will be hosting a WV author for book signings. Our first writer will be children’s author Anna Smucker who will be signing her book, Outside The Window. We encourage you to come in, hang out, and start a conversation. Want more new stuff? 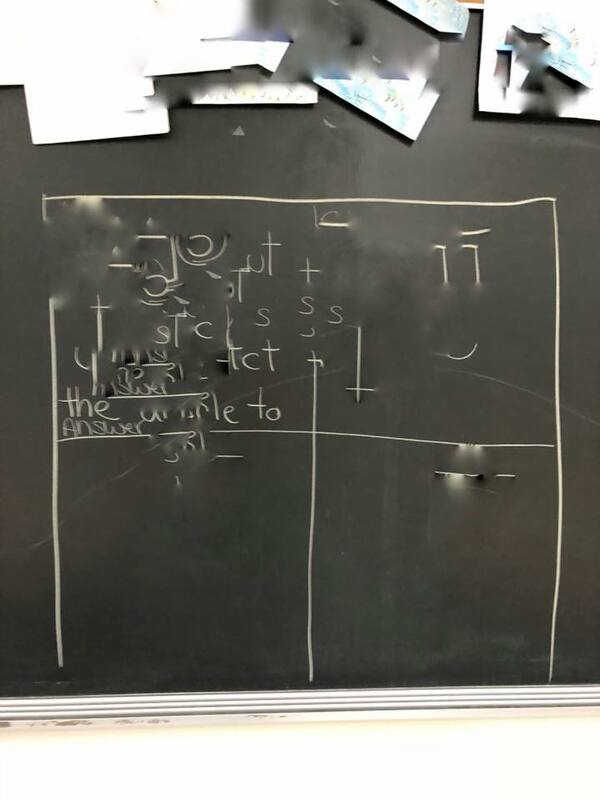 How about a recurring presentation on Appalachian indigenous foods? Chef, entrepreneur, farmer, and Renaissance man Mike Costello of Lost Creek Farm will join us periodically throughout the season to share his love and knowledge of some foods you may have never heard of. Or, if you have heard of them, maybe you don’t know what to do with them. He’ll get us kicked off on opening day with an item you have heard of, the famous WV ramp. Specifically, he’ll be sharing with us techniques on ways to preserve late season ramps. Mike’s presentation will take place at 11am beside the POP tent. Wait, wait, I’m not done with the new stuff yet. We can’t wait for you to check out our revamped Food Hub. There you will find some new vendors as well as some old vendors in new digs. Our new food vendors for 2016 are Chef Geoff Krause of Thyme Bistro in Weston and pitmaster P.E. Mason with his Foggy Dale Cafe trailer from Ellenboro, WV. Chef Geoff is a past grand champion of the Cast Iron Cook-Off so you know that’s going to rock. Foggy Dale Cafe is an extension of Foggy Dale Farms and specializes in BBQ pulled pork and beef brisket sandwiches. The kick is all of P.E’s meat was raised on his own farm. Pretty cool. And those new digs? Those are the new trailers that will house two of our returning food vendors, WV OOBagel Co and My Little Cupcake, who will be moving from their usual spot to the Food Hub this season. Of course you will also find the chefs from the Bridgeport Conference Center as well as Chef Cody Thrasher in his food truck, Hash Browns and New Grounds. Quick shout-out to Cody here as he launched his first brick-and-mortar restaurant last week in the White Oaks development. It’s called, wait for it….CODY’S! And that chef’s demo I mentioned? We are honored to present WV Living magazine’s Best Chef in WV, Tim Urbanic of Cafe Cimino in Sutton. Chef Tim will be demonstrating his unique riff on the Italian classic, Cucuzzi Tiella. As always, the Demo starts at noon in the tent across from the Music Tent. And take home recipes will be available. Oh, and samples, did I mention samples? Another opening day event we’re excited about is a visit from one of WV’s most acclaimed new food product companies, JQ Dickinson Salt Works of Malden, WV. They will be set up next to the Bonds Creek Farm tent and sampling some of their new products including a Ramp Salt. JQ Dickinson has quickly taken the culinary world by storm as chefs from all over the country are now using their salt exclusively. Salt production goes back to the beginning of WV’s history and these folks are at the forefront of its recent resurgence. And as I mentioned earlier, our Power of Produce kids club will be returning for its second season. POP was an unqualified success story at last season’s Market as over 325 kids signed up. If you’re not familiar with this program the idea is that kids sign up and receive a Passport that they then get stamped each week they come to the Market. In exchange for each stamp they get two POP tokens worth $1 each that they can spend at any of the Market’s produce vendors. The kids are encouraged to let the POP volunteers know what they bought with their tokens and whether they liked the item or not. Also each week there are hands-on activities for the kids to take part in. The Market would like to thank this year’s POP sponsors, Tom and Patsy Harman, Dr Jennifer Momen, Harmony Farm, and Touchstone Data Systems. And POP would not have been possible without a generous grant from the Try This West Virginia organization. We will also have two community groups in attendance. The Liberty High School Future Farmers of America will be on hand selling potted plants and flowers. And another very worthwhile group who has been with us before is the Stars and Strides Therapeutic Equine Center. These folks are doing great work using horses to help emotionally troubled kids and adults. Stop by and check out the amazing things they are doing. There are also new vendors galore to check out. I will tell you more about them here later this week. For now, I’m exhausted and I still have to go out Sunday morning and help set up the Market! Wow wow wow!! Sunday is going to be so exciting! Thanks to all the volunteers who have organized all these events. Its’ going to be another tasty season! Sounds like another market year success!